South African Pinot Noir is just getting better and better. With the impact of a great vintage like 2017, improved clonal material and the fact that the vineyards are now maturing, we are going to see Pinots increase in quality, especially in terms of complexity. 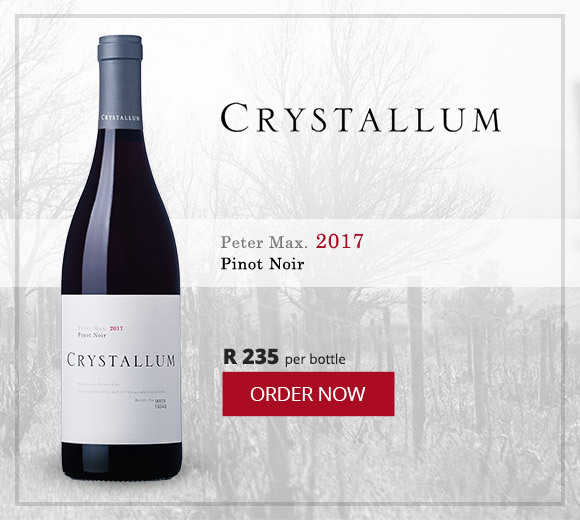 The Crystallum Peter Max Pinot Noir 2017 is a perfect case in point. 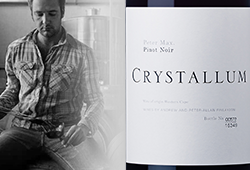 From a great vintage and made with a deft touch, the new-release Peter Max hits all the right notes with bright, restrained cherry notes, an intriguing earthiness and a soft, elegant finish. This is just one of our many favourite local Pinot Noirs. Please peruse our full list which offers some small-batch gems! 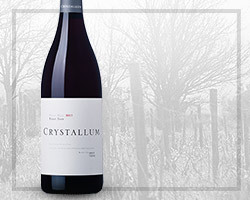 Highlights to look out for include the Newton Johnson Single Vineyards, Crystallum Whole Bunch, Tesselaarsdal and the B Vintners Black Bream to name just a few. All of which are very limited. 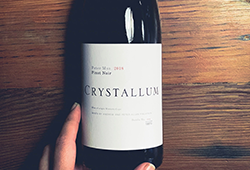 Having first released their Peter Max in 2008, Crystallum’s 2017 stands out for its finesse, detail and refinement and continues on its ever-increasing trajectory of quality. With a few dollops from their top cuvées, the 2017 is sourced from multiple vineyards; mainly the Hemel-en-Aarde, Upper Hemel-en-Aarde and Hemel-en-Aarde Ridge appellations. While yet to be rated, this wine is bound to sell out long before the next vintage is available. It is just that delicious.